11041 Roberts Road Remsen, NY. 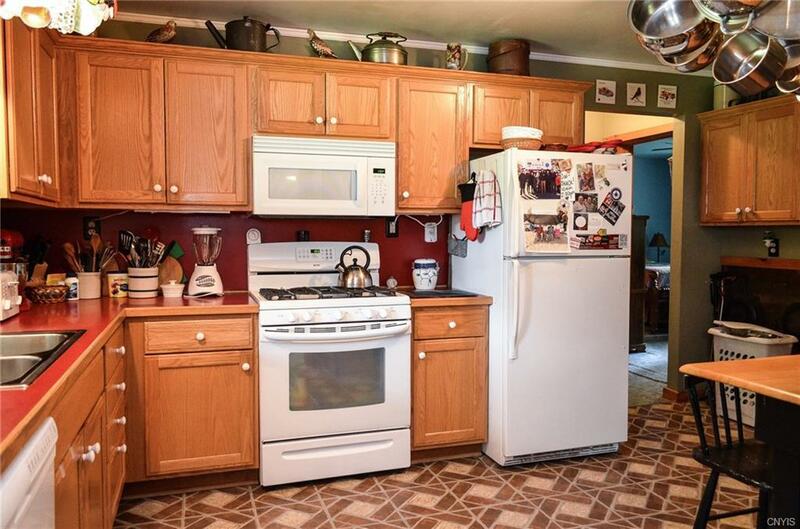 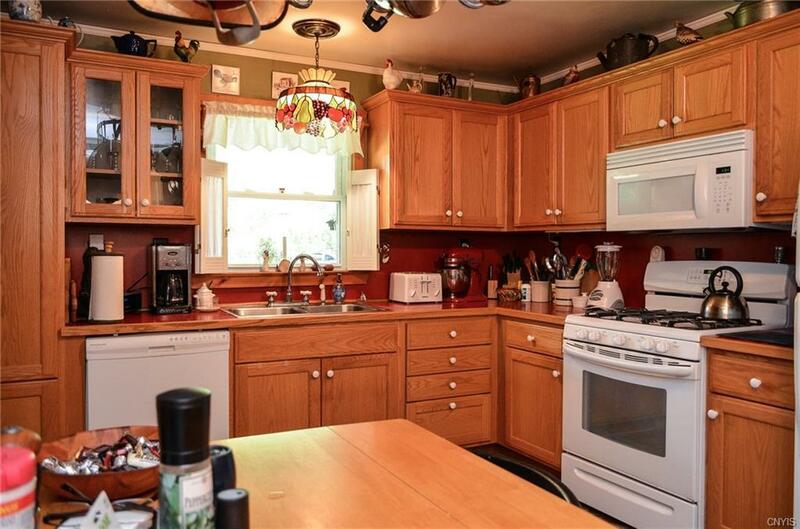 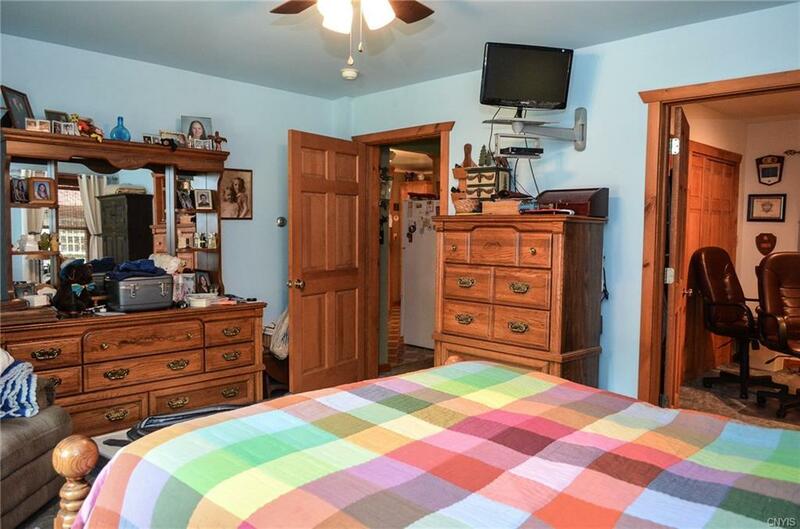 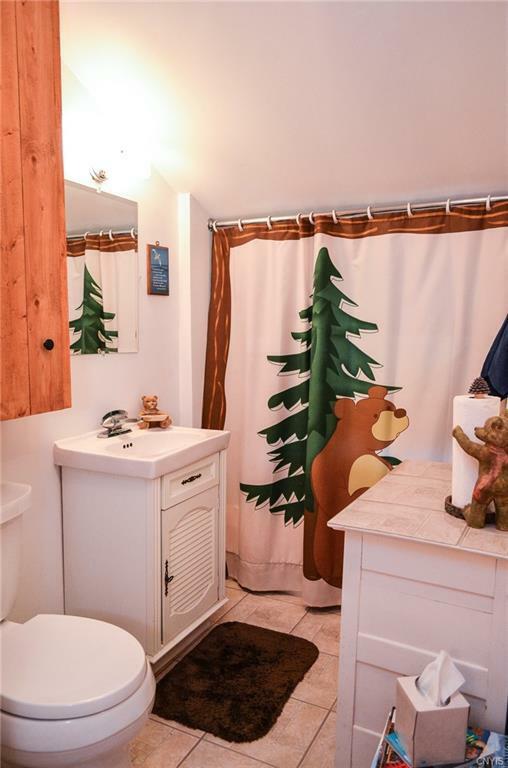 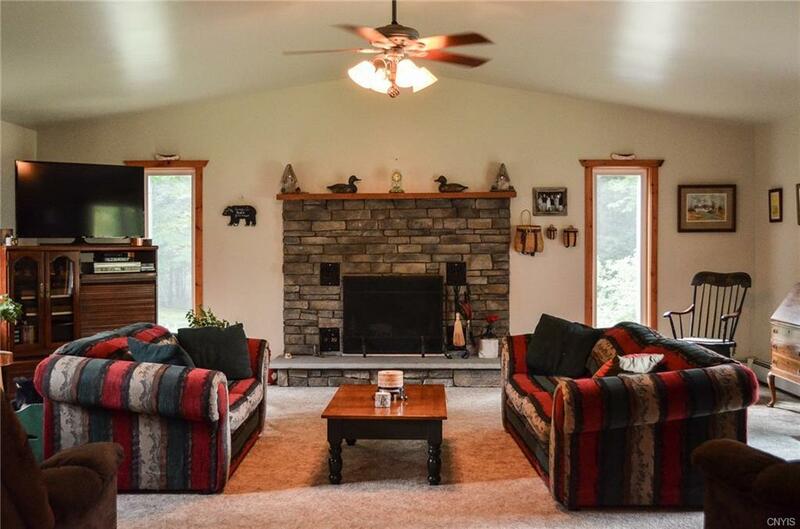 | MLS# S1184032 | Benn Realty LLC -Since 1968, and now with offices in Old Forge and Remsen to serve you better. 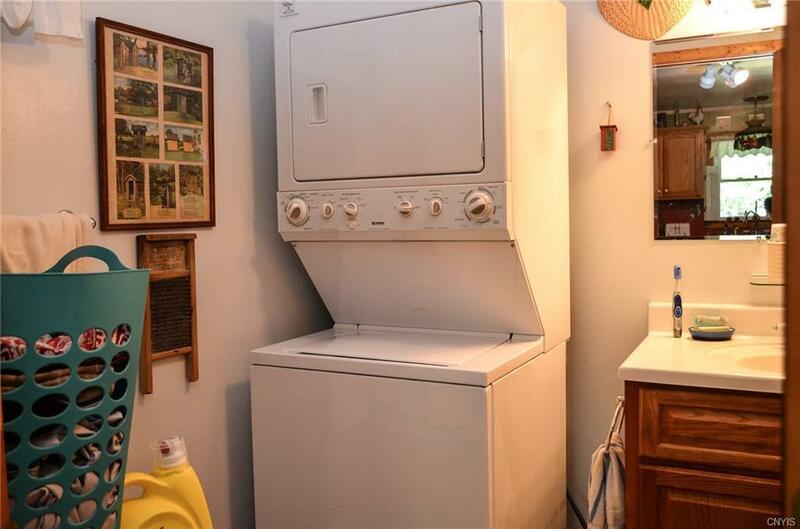 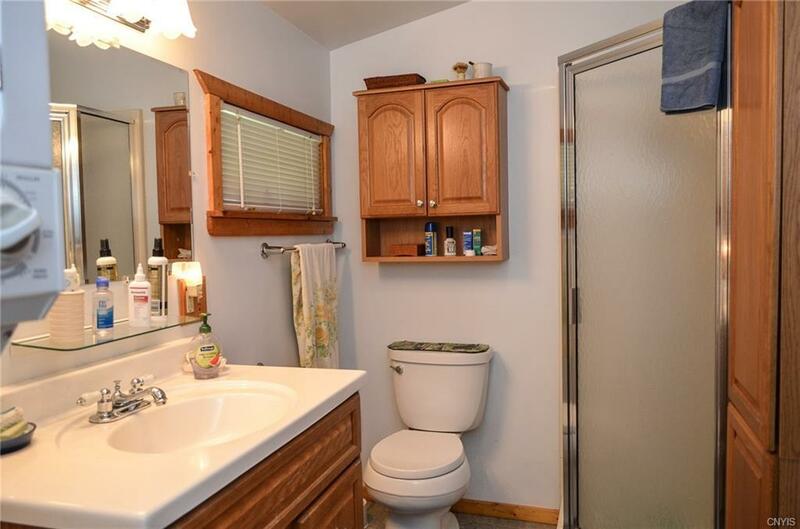 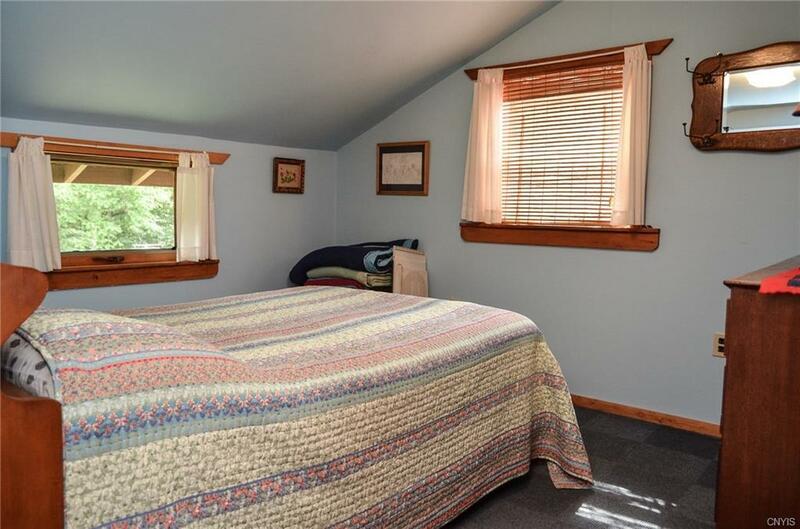 This spacious 2100 sq. 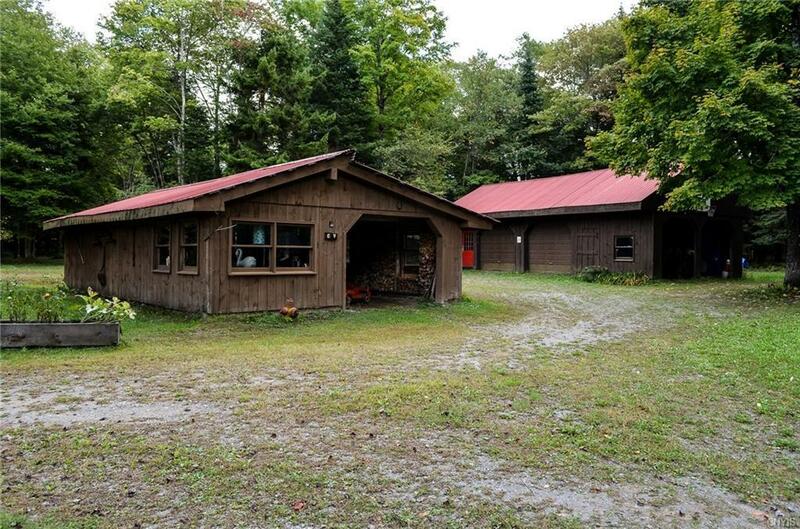 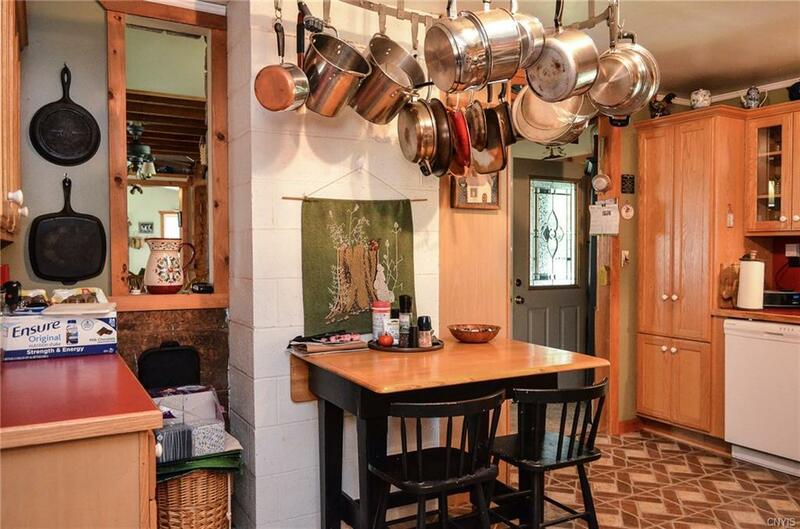 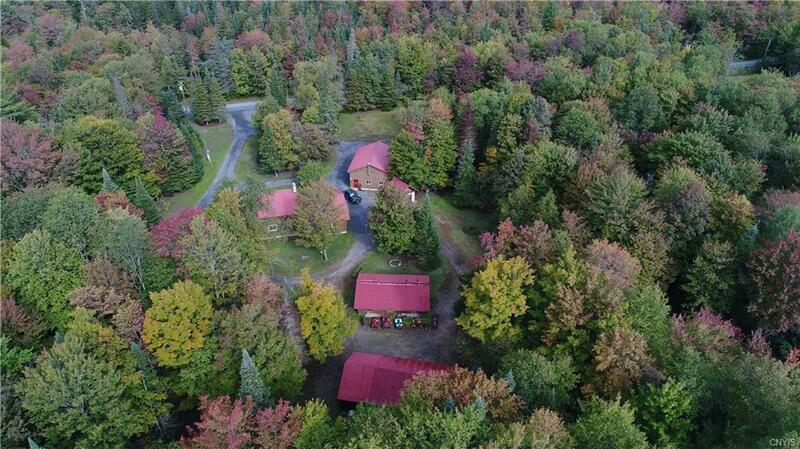 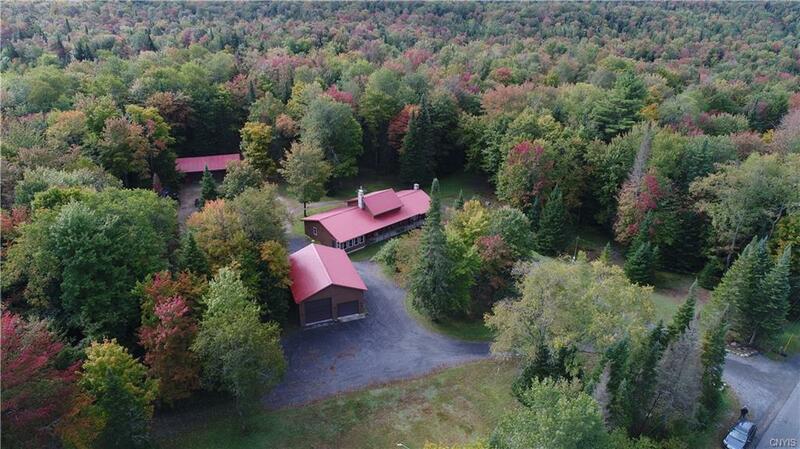 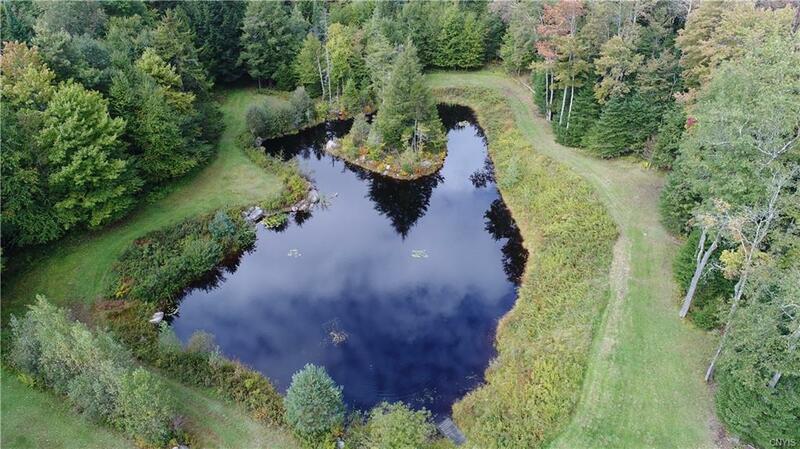 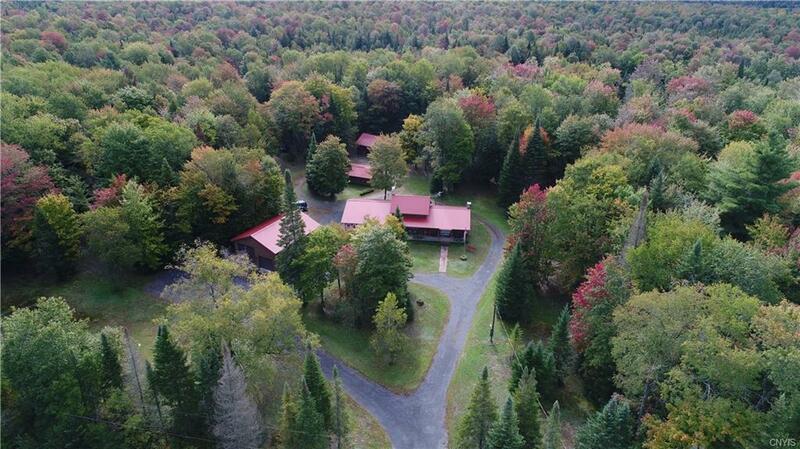 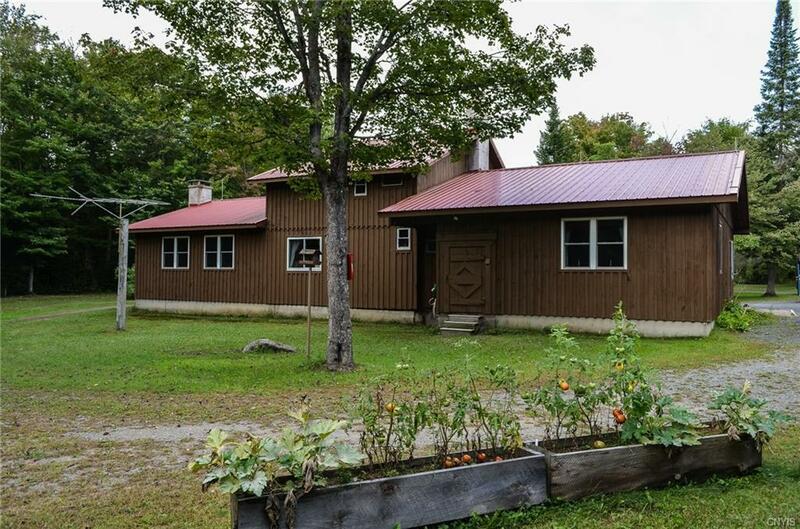 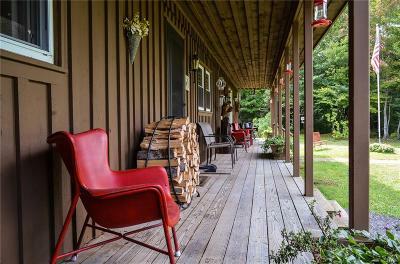 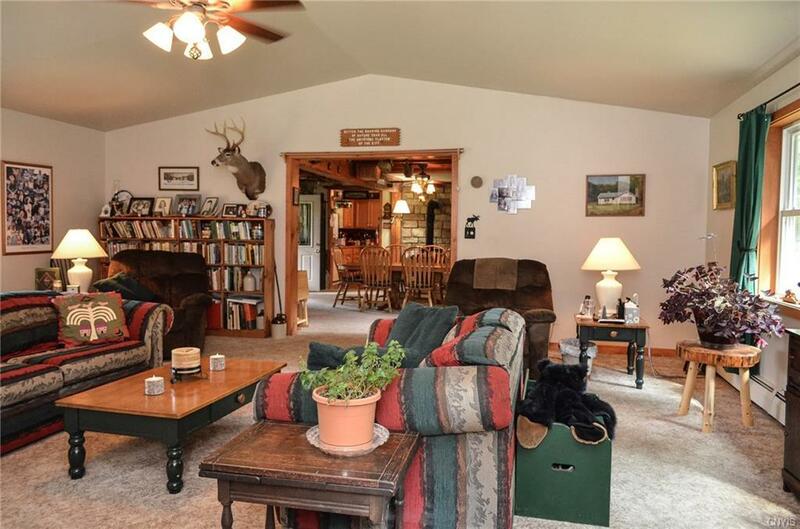 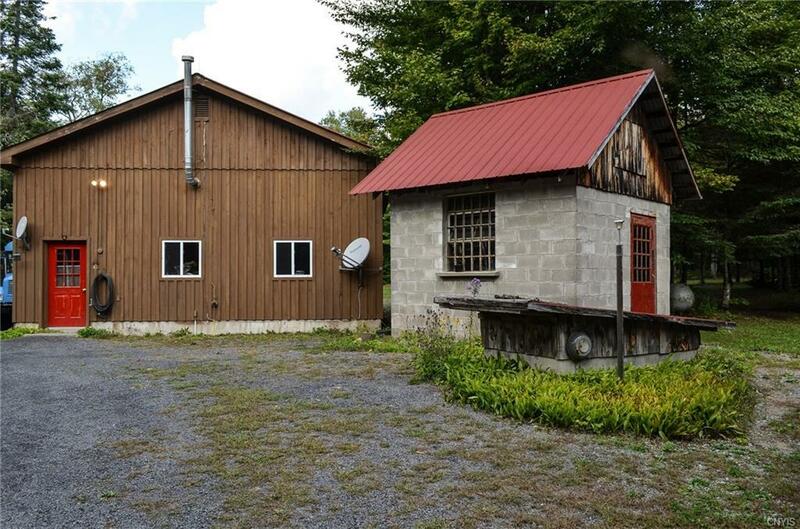 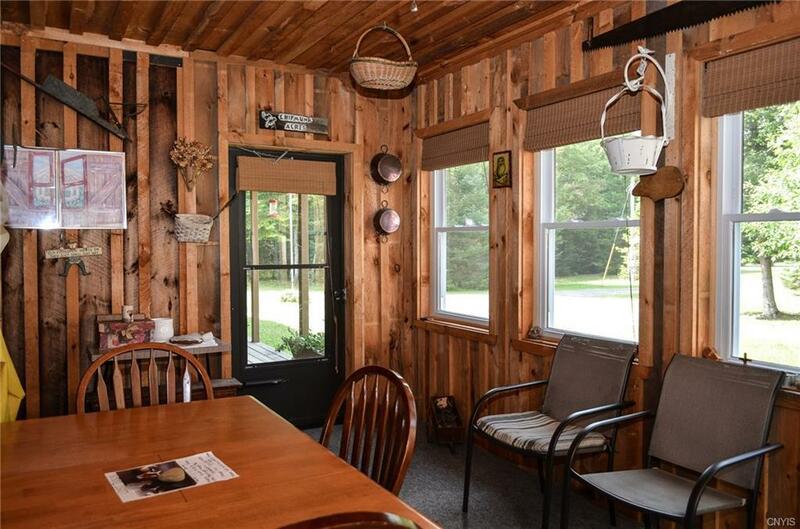 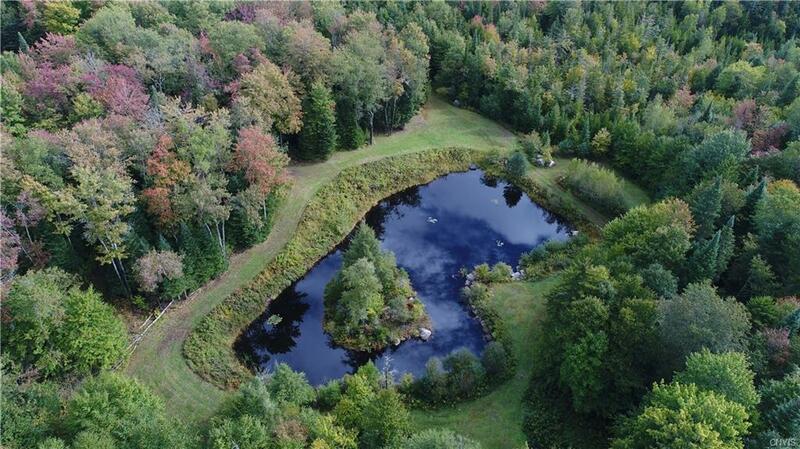 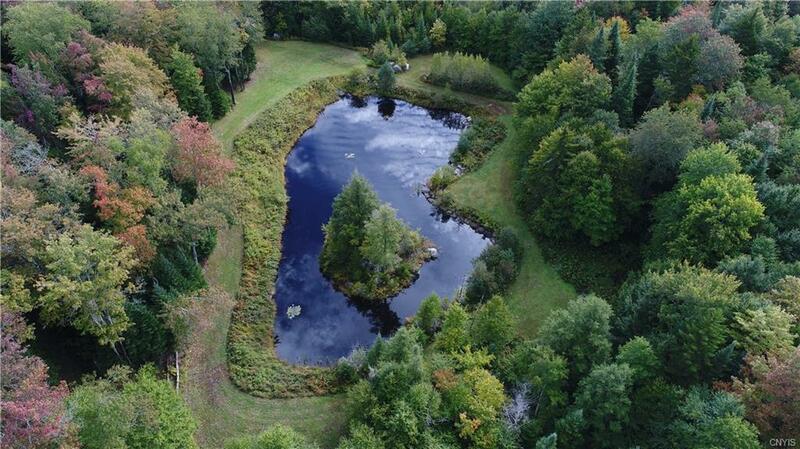 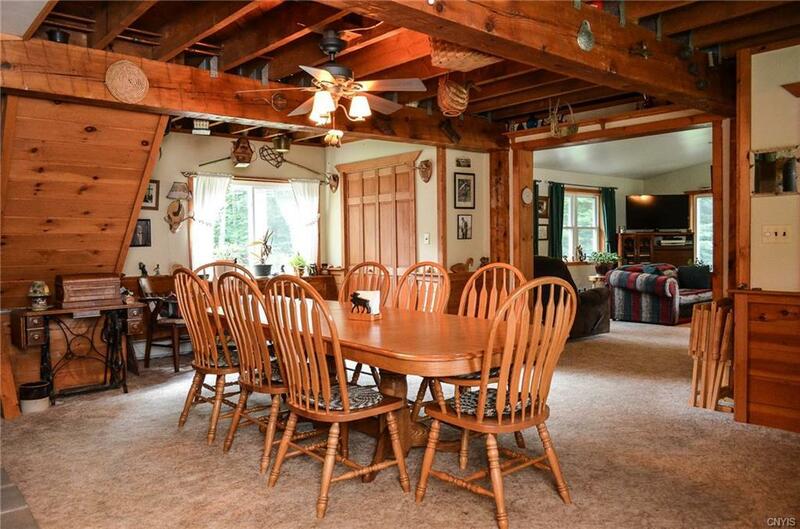 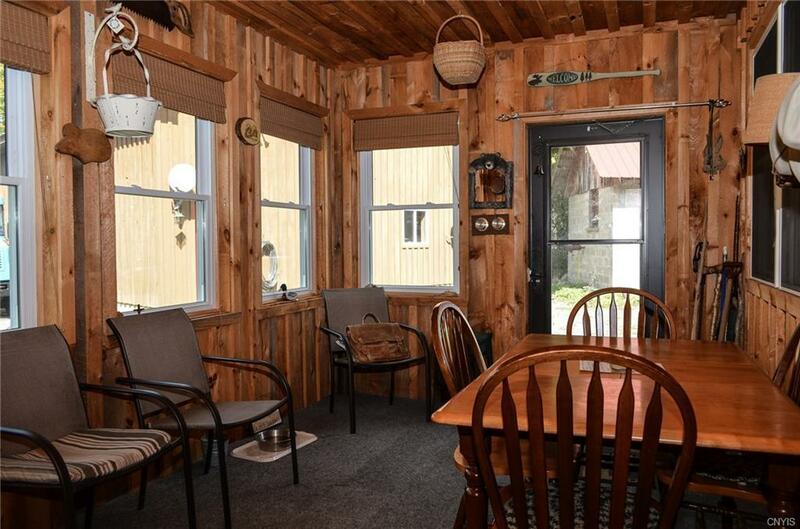 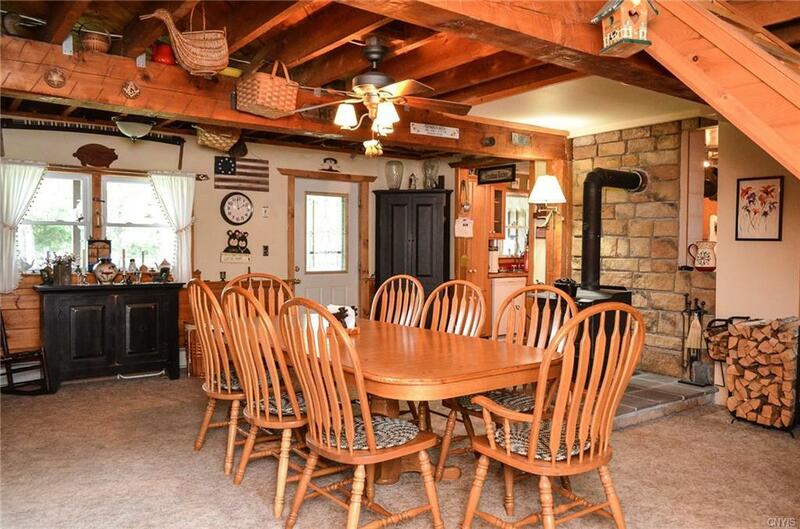 foot home sits on 10 acres with a pond and trails throughout. The Adirondack style lodge has a master bedroom and bath on the first floor, and 2 bedrooms and full bath on the second floor. 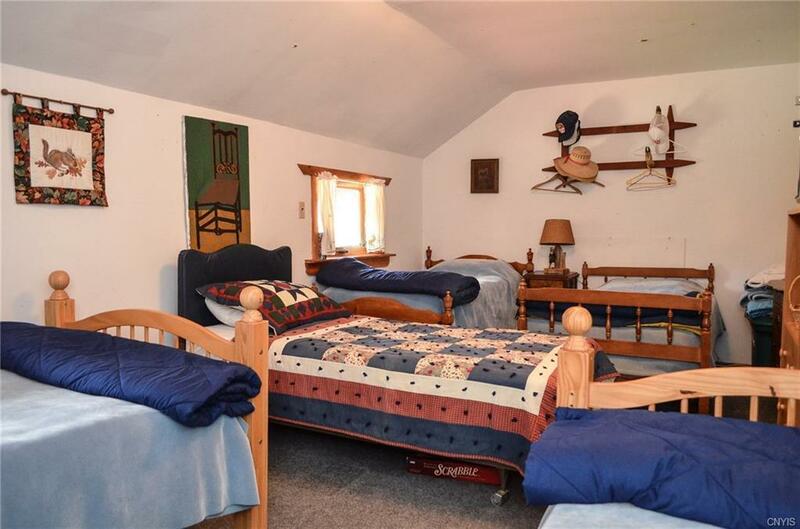 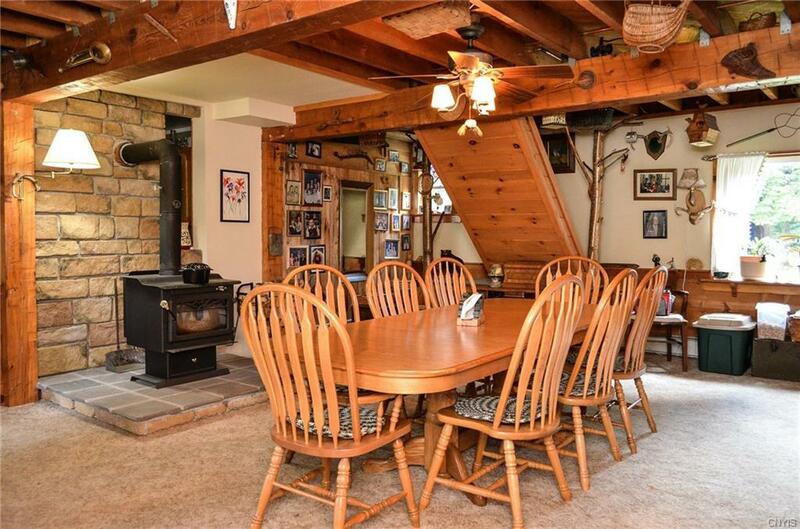 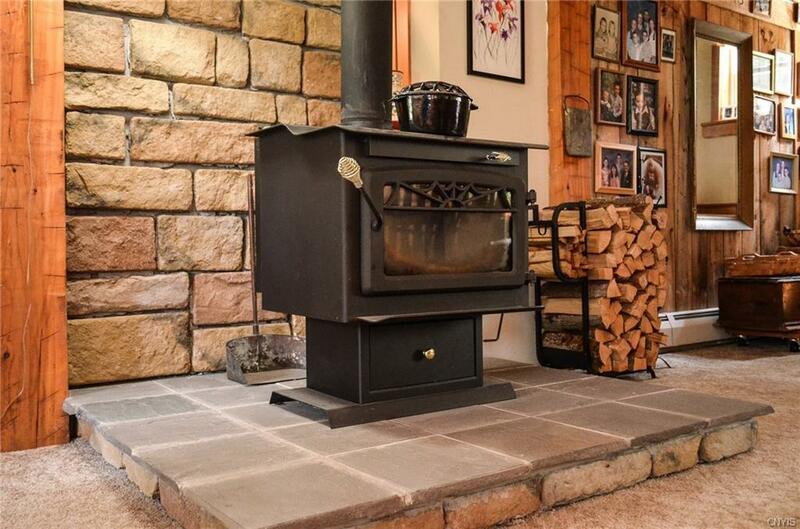 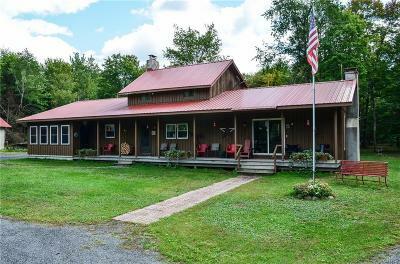 A great room with a cathedral ceiling and stone fireplace, dining room with a woodstove and a large eat in country kitchen, and 2 screened and open porches give you plenty of room for family and social gatherings! 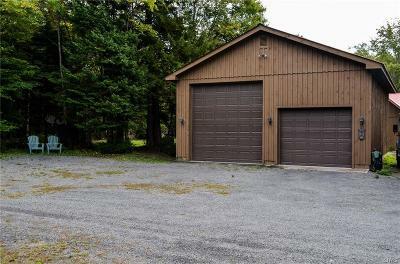 A large 4 car heated garage, with oversize door, and 2 barns for toy and tool storage will provide plenty of space year round! 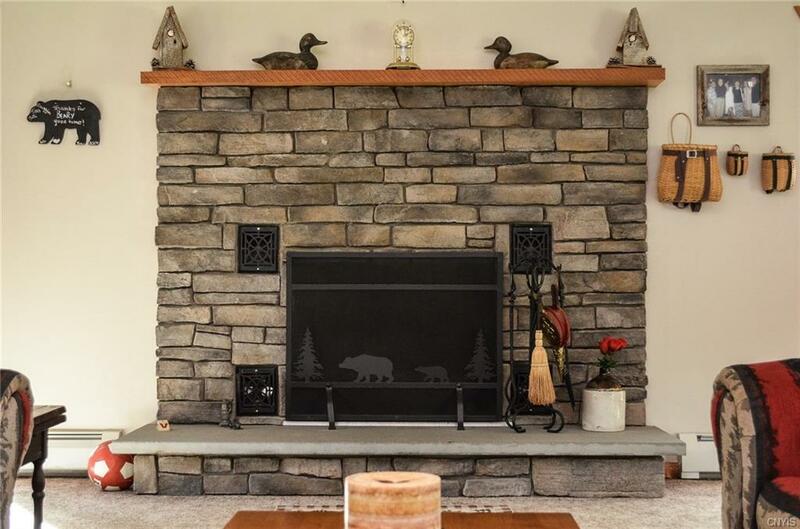 Great for hunting, fishing, horseback riding, ATV and snowmobiling. Nearest Cross Street: Lake Julia Rd.